Prepare a pot over light heat. 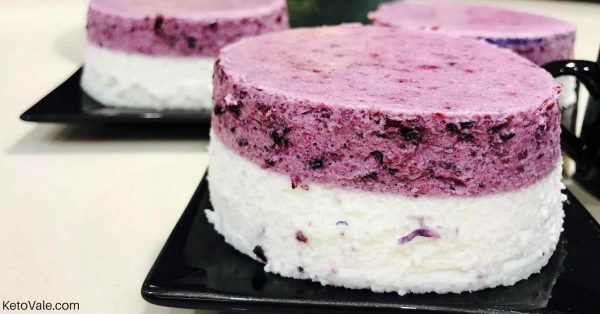 Warm a cup of frozen blueberries to give our dessert a rich, nice color. Remember not to cook them or else, the color will not be that vibrant. Use the same process for fresh berries as well. Let the berries cool before stirring them. Blending pure fresh berries would result to a grayish color. Blend the berries thoroughly to make the mixture about 50% smooth pure and 50% chunks. Set the blended berries aside. Follow the instructions on the packet of the Knox gelatin to prepare it. Put this aside as well. Use a handheld blender to whisk the heavy cream, enough to produce firm peaks. Gradually add the gelatin and blended blueberry into the bowl. Include a decent amount of sweetener to your liking. Transfer the mix evenly into serving cups. Refrigerate for a few hours just to set. Whisk together the vanilla extract and leftover heavy cream in a bowl. Add more sweetener as desired. Whisk until it produces firm peaks. Prepare another packet of Knox gelatin. Set aside to cool. Fold the gelatin into the whipped cream mixture. 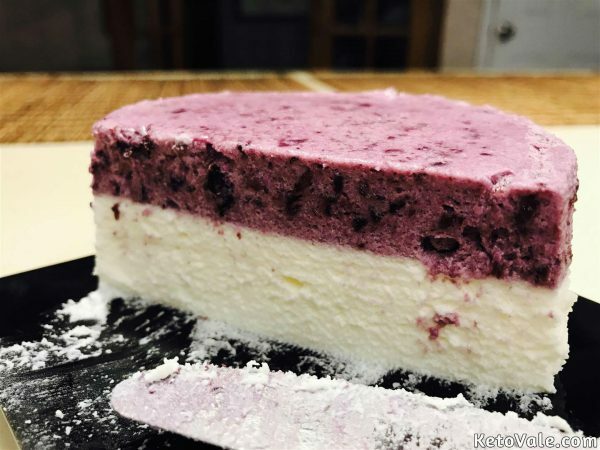 Once the blueberry mixture sets, pour the heavy cream and gelatin mixture on top. Replace in the fridge to set. When ready, unmold from the cups and serve cold.